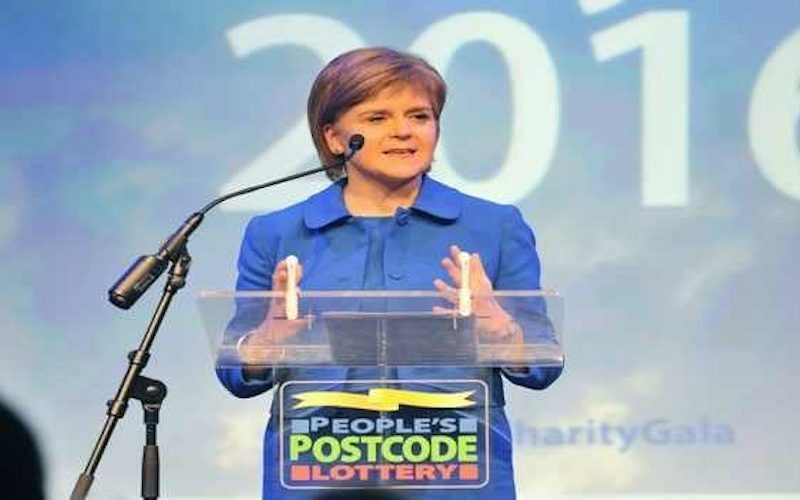 Opportunity for local charities and community groups in Angus South to apply for between £500 and £20,000 from the Postcode Lottery. On 6th February the latest funding rounds for the People’s Postcode Trust, Postcode Local Trust and Postcode Community Trust will open for applications. Please visit the links below and spread the word to make sure that your charity or community group applies for funding before the deadline on 20th February!